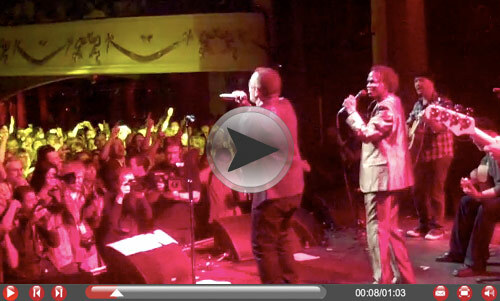 It all happened at the Island Records 50th Anniversary special at Shepherds Bush Empire. We've got a sneak preview - catch the entire show on Channel 4 in the UK at midnight on the 19th June. Sounds great, wish we could see the complete show. I love it! U2 make this song so much fun!